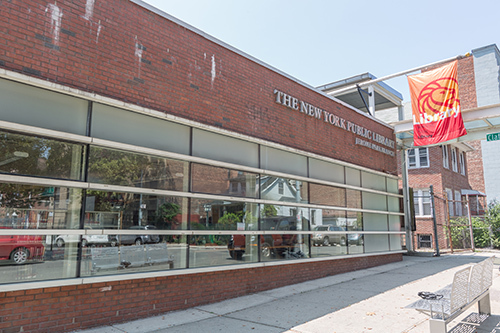 The Jerome Park Branch of The New York Public Library is a spacious, stone-clad building located on Eames Place, one block from the intersection of University Avenue and Kingsbridge Road. Fully accessible to people who use wheelchairs, the one-story facility opened in 1968, replacing a nearby storefront branch that began operation in 1957. 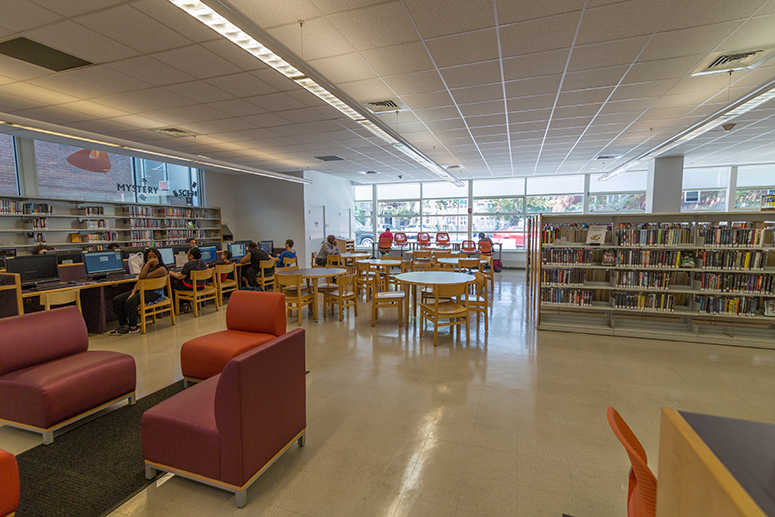 The branch reopened its doors on May 3, 2007 after being closed for full renovations that provided more public space, three public restrooms, and the addition of a community room.